Every day there are billions of search queries made on search engines. They all fall into one of three main categories. These categories reflect the user intent behind the search query being made. An informational query is about finding as much possible information about a particular subject. The goal behind these queries is to find meaning. 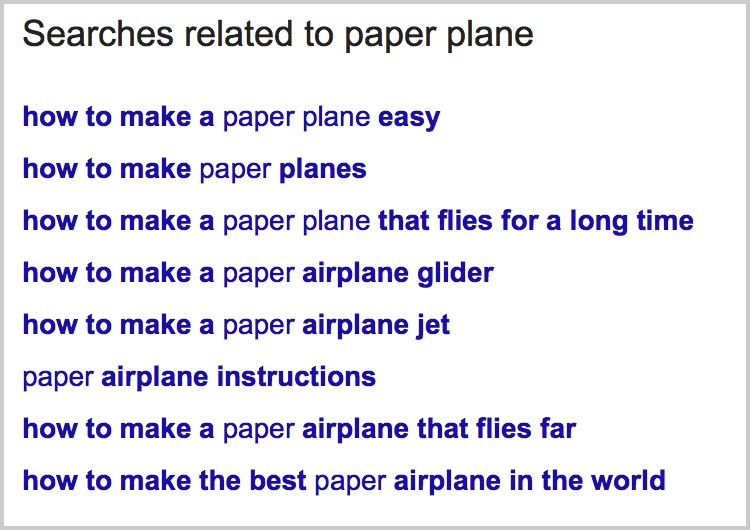 These questions could be the actual intent behind the initial informational search. The goal of this query is to navigate directly to a relevant website. Instead of typing the full website name into the address bar such as: www.facebook.com, users go directly to Google and type in “facebook” or another combination such as “facebook login” or “facebook website”. The image below shows how frequently these navigational queries take place for people wanting to navigate directly to the Facebook website. Queries relating not necessarily to buying – but to acquiring something. They just want to find the thing themselves. For example, a user would expect to see an eCommerce website when searching for ” buy 65 inch Samsung LCD” rather than getting a Wikipedia entry about the history of Samsung TV’s. buy 65 inch Samsung LCD. Why Identifying User Intent is Important? Identifying the user intent behind the search queries driving traffic to your website has huge benefits in determining what keywords should be targeted in your SEO strategy. These keywords can identify what content or functionality could to be added to your website. It may appear to be great to rank 1st on Google for a one word high volume keyword such as “insurance” – and this may bring your website a lot of traffic – but this does not necessarily mean that it will bring you any quote requests or policy sales. This “insurance” search query is informational in nature. A better strategy could be to target a less searched for query which is more transactional such as “adelaide plumbing insurance quote”. 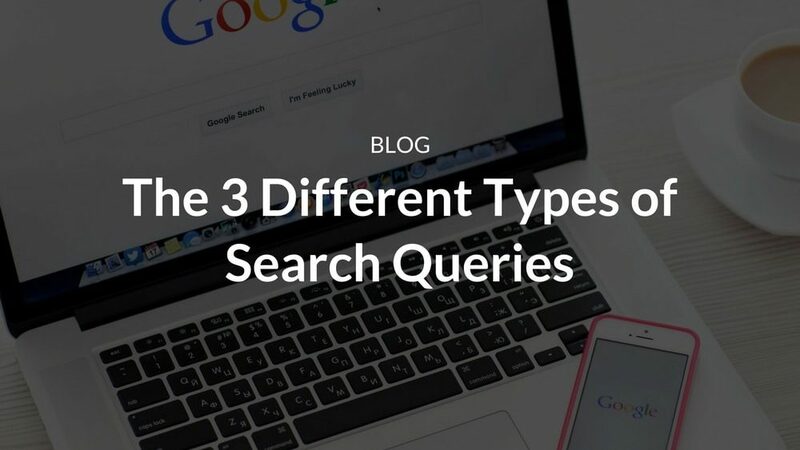 These query types are the ones that drive sales, downloads and conversions. But if these 10 visits result in 5 sales or quote requests, then that is a better result than getting 500 visits and getting only 1 conversion from “insurance” – and it may less expensive as well! It would seem that there is a relationship between user intent and query length. Generally, the longer and more detailed the search query, the easier it is to determine the intent and meaning behind it. But does this mean long tail searches will always be more ‘transactional’ and search queries with fewer words more ‘informational’? 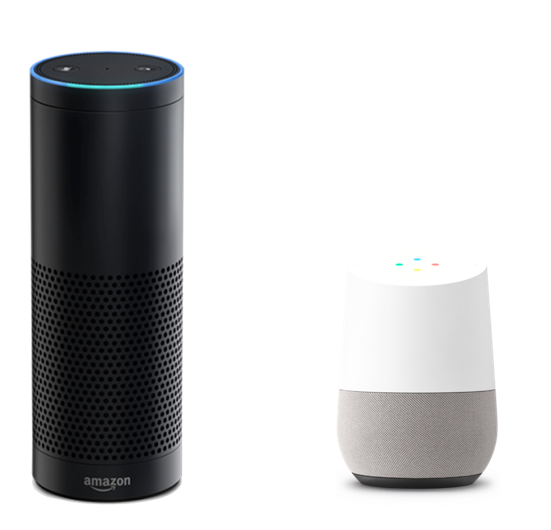 With the rise of voice search with devices like Google Home, Alexa, Siri and Google Voice, it is estimated that voice search will make up at least 50% of all searches by 2020. Because humans are able to speak around 150 words per minute vs typing 40 words per minute, these searches will have more words and be far more specific. Smartphone speech recognition software is not only three times faster than human typists, it’s also more accurate. Google has recently announced that at least 20% of all mobile searches are made via voice. 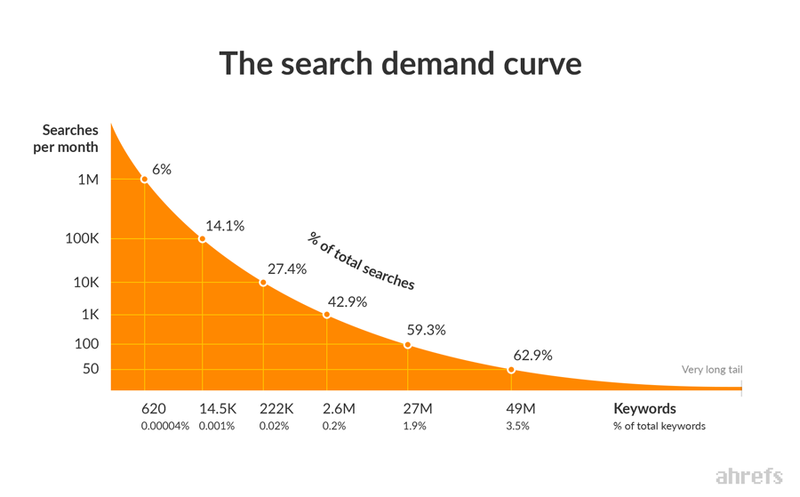 This means long tail searches will only continue to trend upwards. 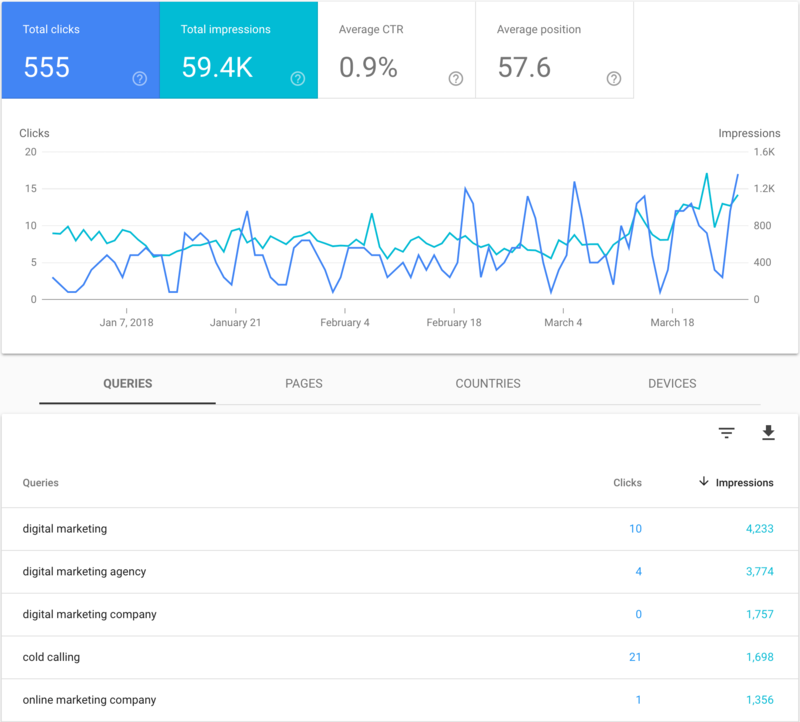 It’s time to dive in and look at your Google Webmasters to see what keywords are currently driving traffic to your website, and what other keywords your site is getting indexed for. You will find that the most popular queries tend to your brand or website name – both of which fall into the navigational category. 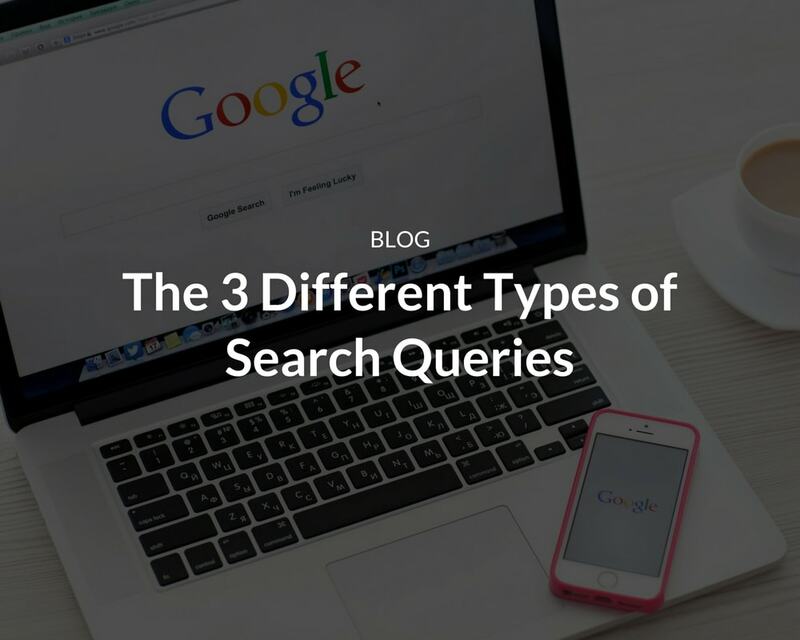 The two query categories to focus on are the informational and transactional categories. These will give you ideas for new content, as well as identifying longer tail transactional search queries to target. Once you have identified a list of new keywords to target, check to see where you are ranking in Google and the other search engines using a rank checker. 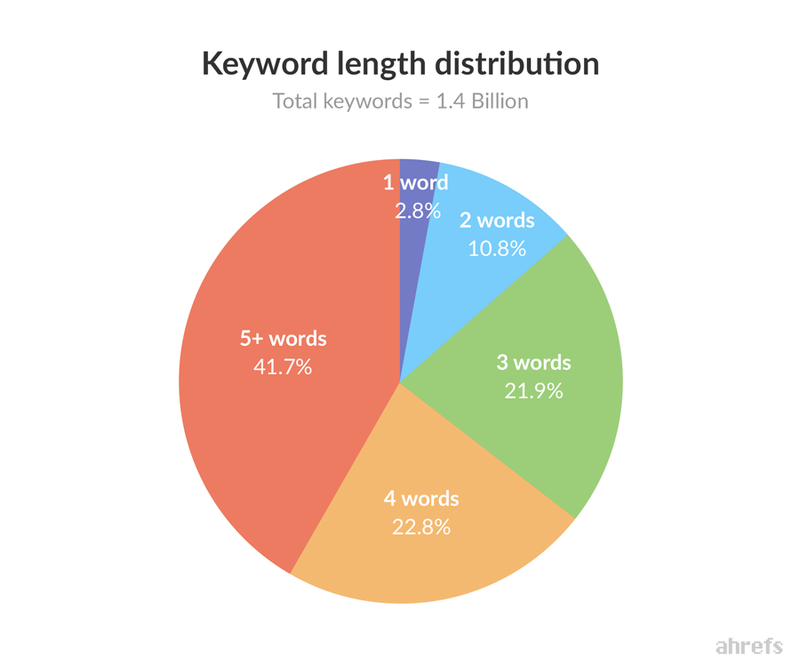 You may be ranking on the first page for some of the keywords so a couple of minor changes to your existing content could allow you to rank even higher. Keep generating articles based on the keyword opportunities you find in your analytics and within Google webmasters. For informational queries, you can easily write new blog posts using them as the topic – and for transactional queries create new features or add new useful documents to your website. Great post! Really informative. Will definitely keep this information in mind moving forward. Love your work SEO Maverick. I found this very interesting and informative – so much behind the scenes happening that you are not aware of – keep up the good work.